Marine Café Blog silently marked its seventh anniversary last 25th of August whilst I was on extended leave from my normal activities. Seven years is not a long span, but it has taught me a few lessons. The first is that some maritime institutions are considered sacrosanct, and woe to the writer who dares question them. To criticise such institutions is sacrilege. The resulting flak can be sudden and gusty like a squall — as when Marine Café Blog took The Nautical Institute to task for issuing a public statement in defence of Captain Francesco Schettino shortly after the cruise ship Costa Concordia capsized in 2012, killing 32 people. Why was the NI not as supportive of the Filipino master of the Rena when the container ship ran aground in New Zealand in 2011? That seemed to me a fair question. Nonetheless, it caused a good deal of distress in the NI camp. One chap angrily accused me of trying to stir a controversy in order to promote the blog. The ruckus was short-lived, of course, and the disgraced Schettino would eventually receive a 16-year jail sentence for manslaughter, causing a shipwreck and abandoning ship. It is not only mindsets that die hard in the maritime industry but also habits of speaking. 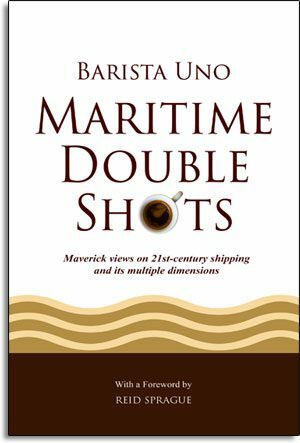 Contemporary maritime language has become homogeneous. I see it in the maritime community’s penchant for mouthing the same buzzwords and slogans that IMO London loves to spin. I see it in the almost universal use of the term “seafarer” instead of “seaman”. I see it, not least of all, in the maritime press with its uniform content and uniform headlines. 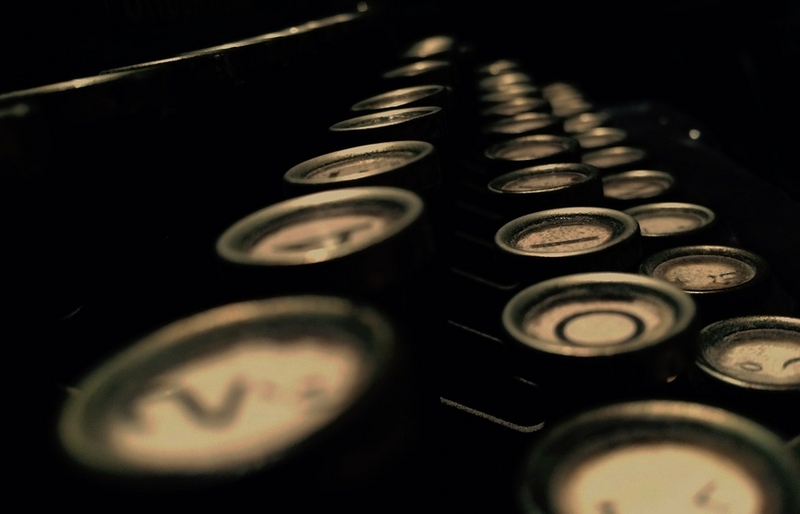 After seven years of blogging, I have, for the first time, come to doubt the power of the pen. What difference does one blog make? 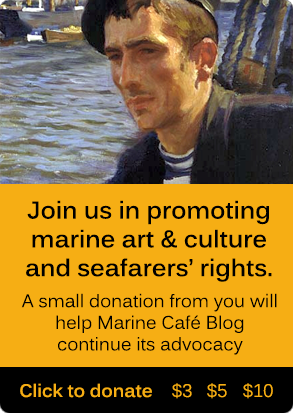 Marine Café Blog was the first to censure the flunkey system in Manila in which maritime cadets are made to work as unpaid office help. Yet, the practice goes on. 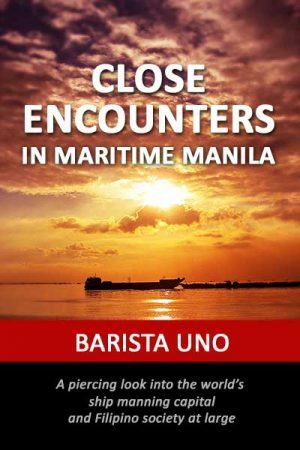 It bluntly described the shortcomings in the Filipino “seafarer factory” even before the EU threat to de-recognise Philippine crew certificates was made public. Yet, the system is still plagued by inefficiency and corruption.